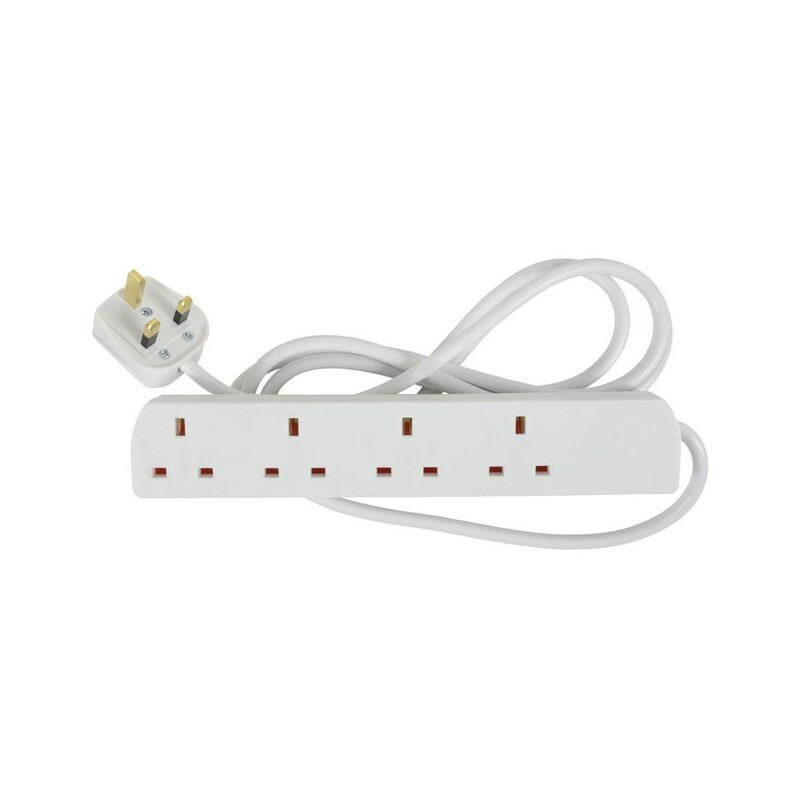 The Mercury Extension Lead features four UK plug sockets (type G) and is fitted with a 13 amp fuse. The extension lead has rear keyholes which enable it to be easily mounted to any wall. Offering a length of 2 metres, the Mercury extension lead provides additional sockets and allows you to power electronic equipment that is positioned away from the mains socket.